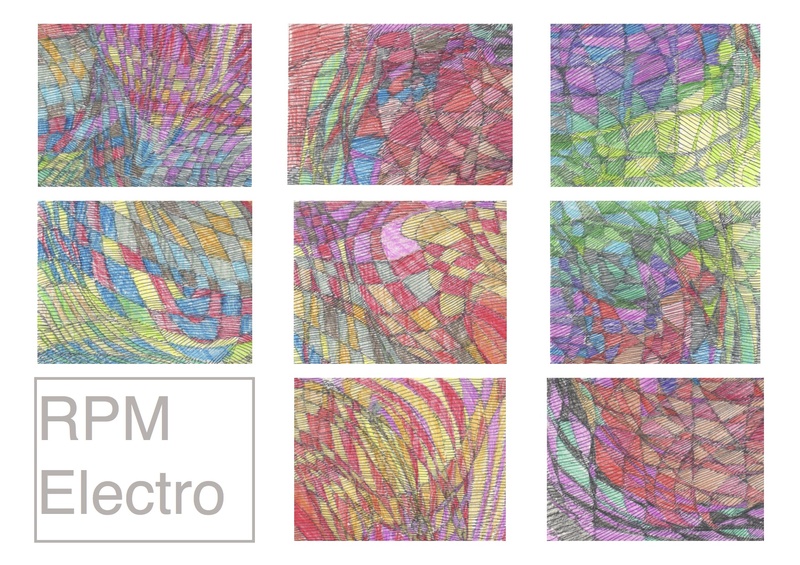 RPM Electro is a band/ ensemble initiated by Kate Moore to perform her music and music by other members of the band. The ensemble is versatile and defies categorization created out of a need for a more flexible and tactile approach to making music with performers where the composer is also in the band as a performer. The band will be resident ensemble at Theater Dakota for the season 2012-13. The official launch will take place on November 3 premiering a set of ten pieces named ‘Decade’. Fitting in with the theme of 10 years in the Netherlands, it is a tribute to the people and places that Kate has encountered during this period in The Hague. The band is Marc Kaptijn – trumpets, Angelica Vazquez – harp, Michaela Riener – voice/ keyboards, Pete Harden – guitars/ keyboards, Kate Moore – cello/ keyboards and Joey Marijs – percussion.